Ms Breen has been a well written mystery where the actual villain doesn't himself or herself known until the very end. MAGGIE DOVE held my interest even though I found it way too preachy and Christianized to be truly enjoyable for myself. Maggie had been a mystery writer but since her husband and daughter have died, the high point in her week is teaching Sunday school. And she does her best to live by her view of Christianity. That is until Marcus Bender ends up dead under her beloved Oak tree. I did find this book to be a lighter yet enjoyable read and a great way to while away the hours while I was sick. For my own tastes, there was far too much of the Christian mythos but I am sure that won't bother a good portion of my readers. 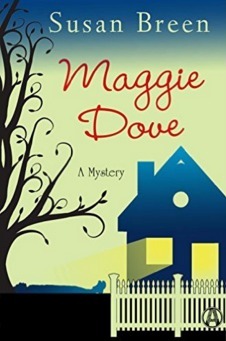 If you are looking for a cozy mystery, MAGGIE DOVE is a great one of reach for. 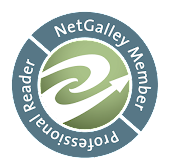 *** I received this book at no charge from NetGalley and Random House. in exchange for a fair and honest review. All opinions expressed within are my own.